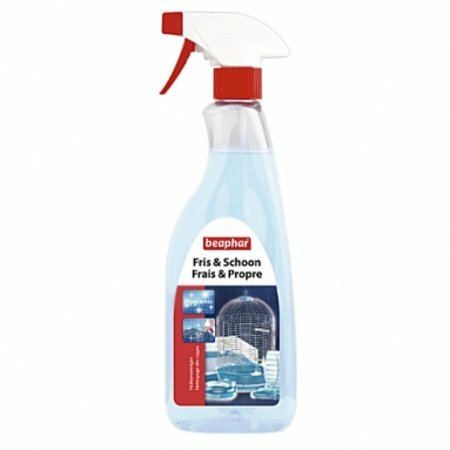 Special cleaning agent for cleaning rodents, toys, etc. 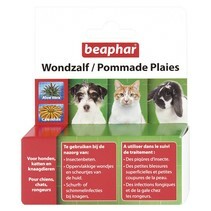 Beaphar Fresh & Clean is suitable for the optimal cleaning and refreshing of cages, bowls, toys and other small objects and surfaces. 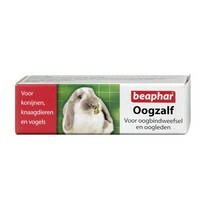 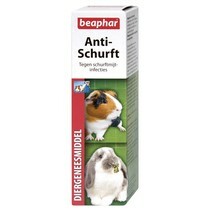 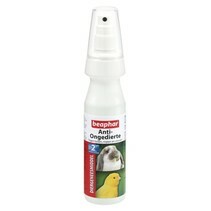 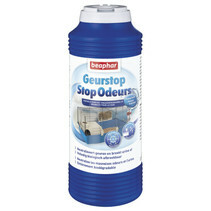 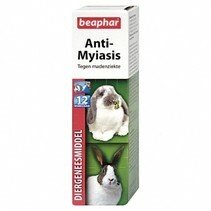 Use this hygienic product for daily cleaning: for a fresh and clean environment for your rodent.